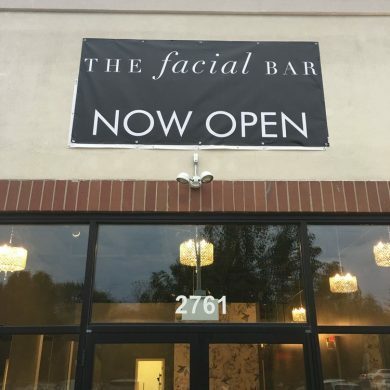 At The Facial Spa in Algonquin, we understand that your spa experience begins when you first step into our location. 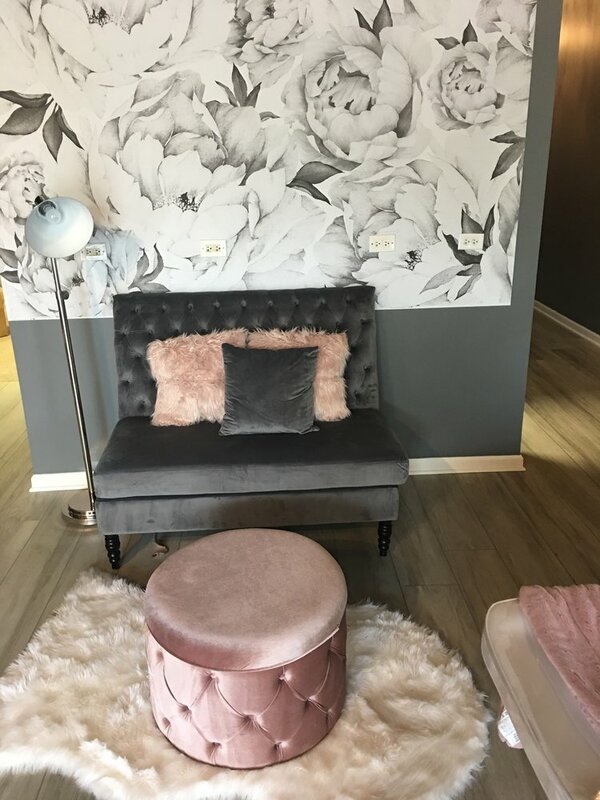 Because of this, we have taken great care to create an ambiance that immediately induces calmness and serenity. 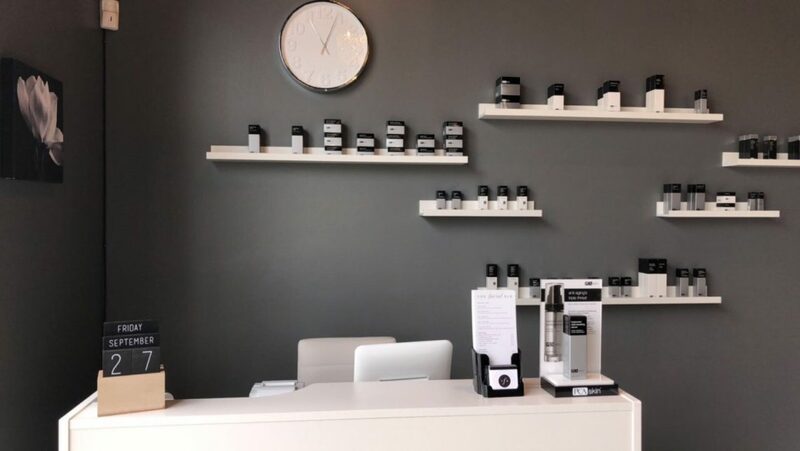 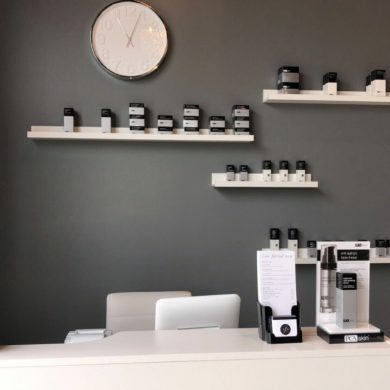 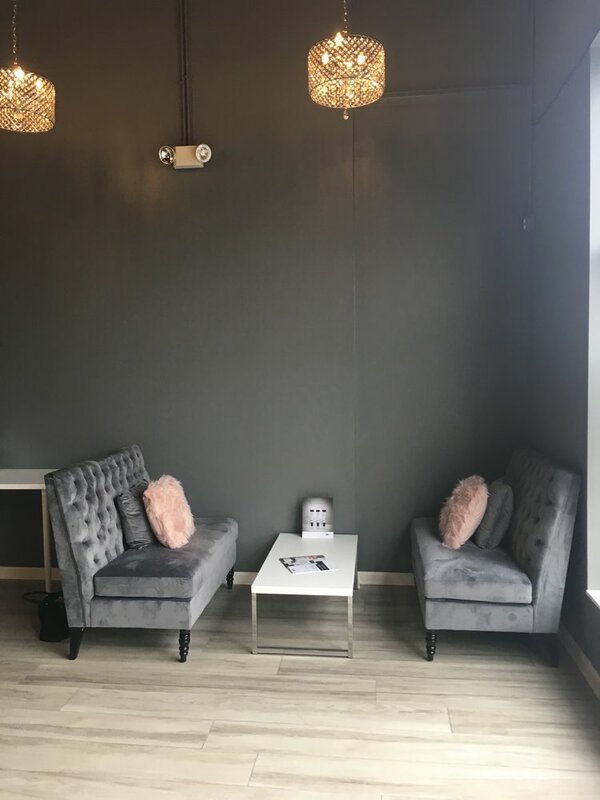 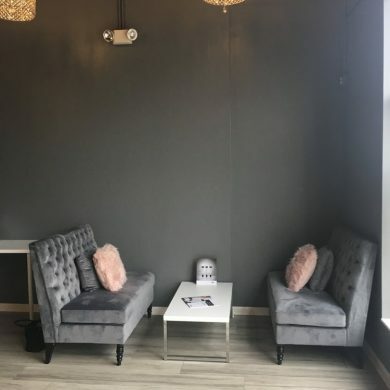 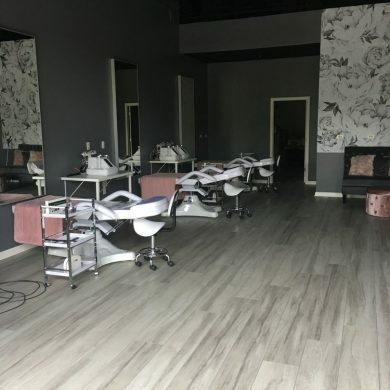 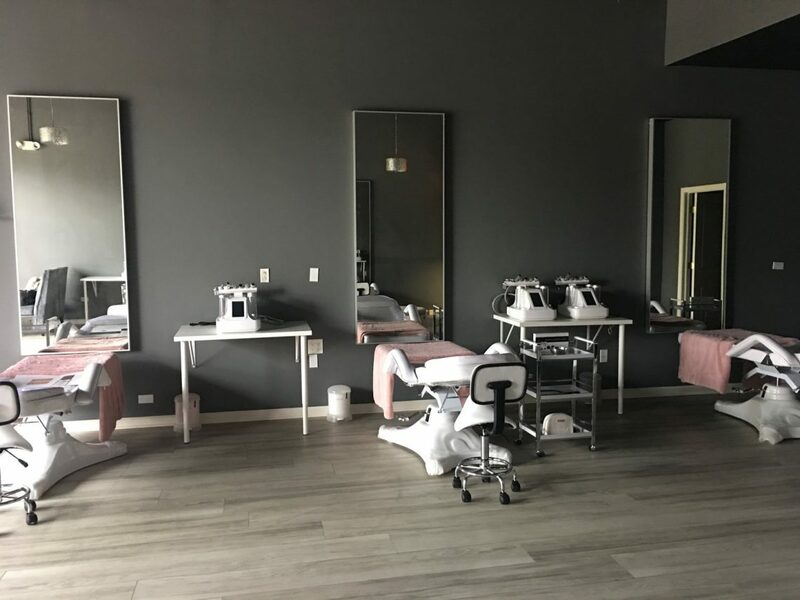 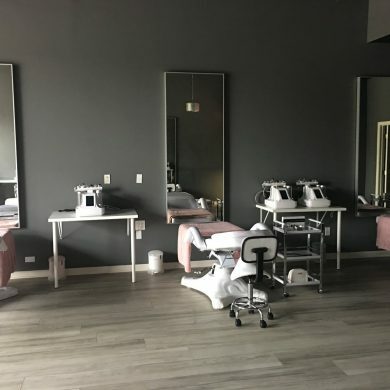 We offer comfortable, plush seating for you while you wait for your facial treatment or another beauty service, and our beauty products are clearly displayed for your browsing convenience. 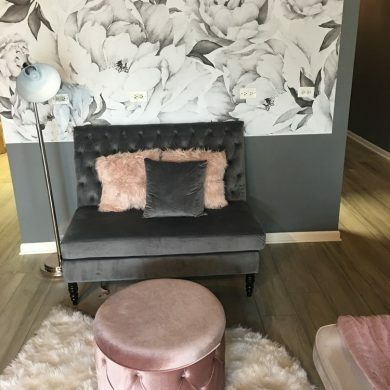 Additionally, our open-space concept creates an environment that invites fun conversation and closeness, allowing you to fully enjoy your time in our spa. 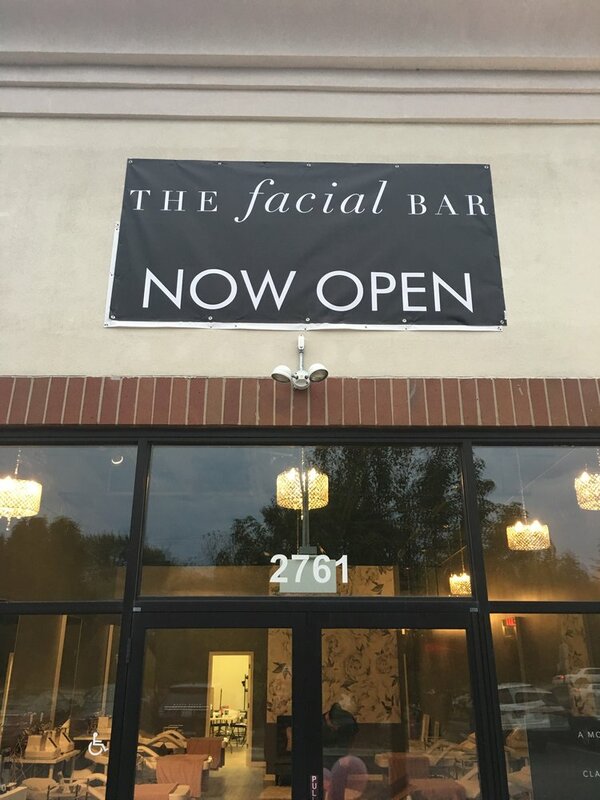 We are located on the corner of Algonquin Road and Talaga Drive, offering you a close and convenient facial spa experience. 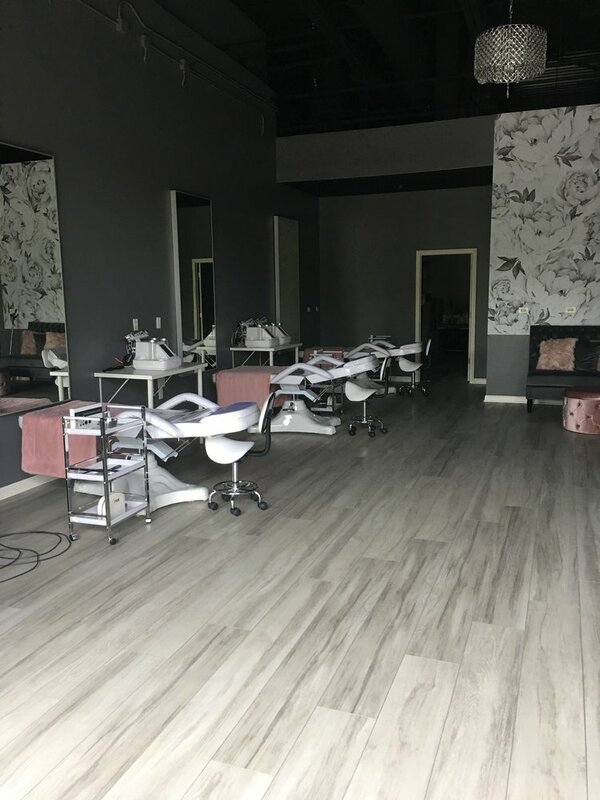 Contact us to learn more about our services, check out our current promotions, and book your appointment today!